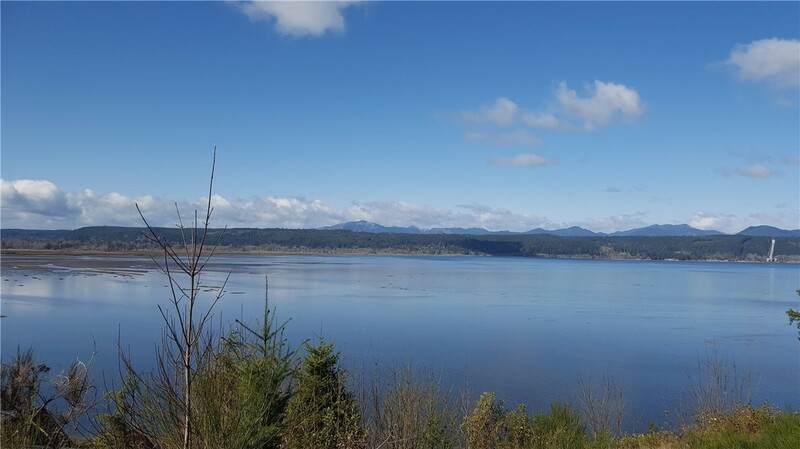 1.35 acres of Hood Canal Waterfront with a sweeping view of Hood Canal, Olympic Mountains & the Skokomish Valley. The lot has a cleared building site & is ready to build. All the preliminary work has been complete, power, phone and water are to the property. Includes septic drainfield. Prime location near marina, cafe, store, Alderbrook golf course, Robinhood restaurant and Alderbrook Resort and Spa. 100' of waterfront on Hood Canal. Owner Terms available 20% Down, 7% interest, 5 year call.